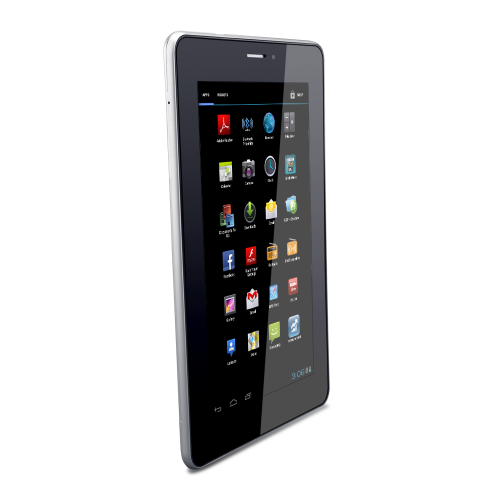 How to remove pattern lock or do a hard reset of the phone iBall Slide 7334i 3G tab. 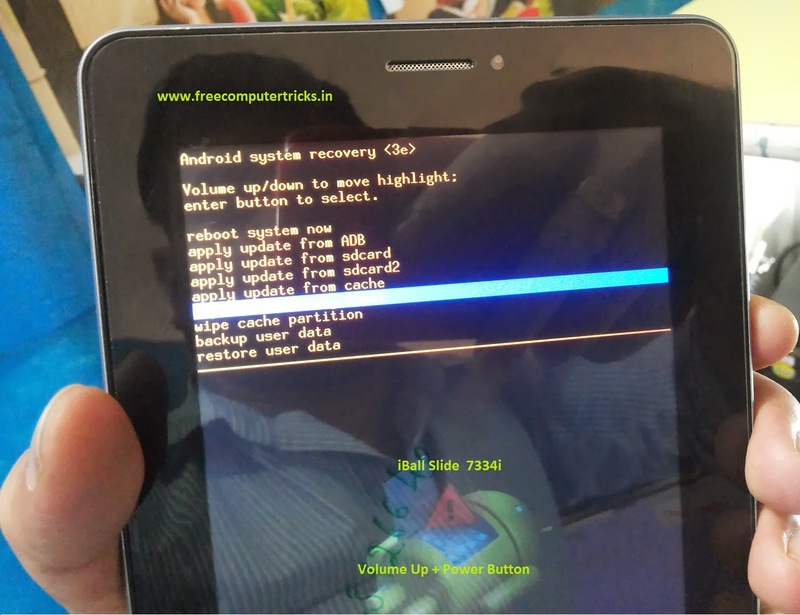 Follow the below steps to remove pattern lock of wipe data/factory reset of iBall Slide 733i. Search Tags: how to remove pattern lock iball 7334i, iball slide pattern lock solutions, iball slide hard reset done, hard format/hard reset iball slide 7334i, how to unlock pattern lock iball slide 7334i 3G, iball pattern lock solutions, how to hard reset/remove pattern lock iball slide 7334i 3G tablet. All pattern lock solutions, iBall Slide pattern unlock solutions.